Volvo Cars has revealed performance-inspired R-Design models of the new S90 sedan and V90 estate. Central to the S90 and V90 R-Design is an advanced sport chassis that delivers an energetic, road-hugging drive. 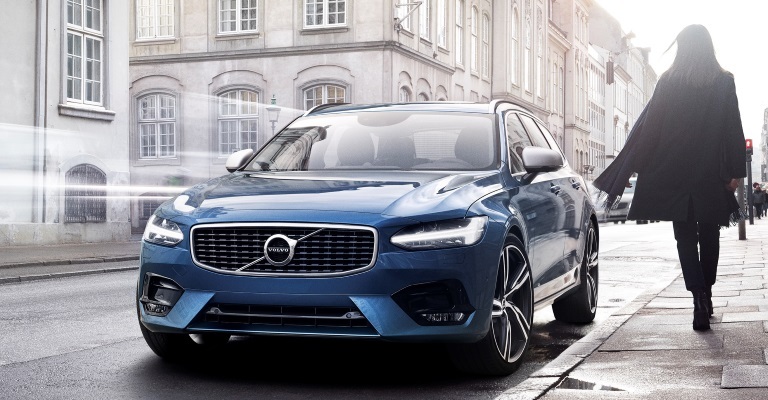 Order books are now open for the EU spec S90 and V90 R-Design models with U.S. spec following shortly.